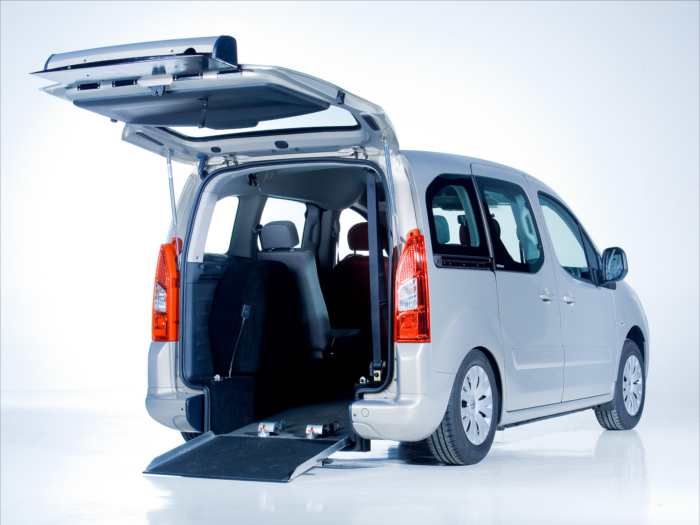 The first generation of Citroën Berlingo was transformed successfully into a wheelchair accessible vehicle (WAV) by Tripod Mobility in 1996. 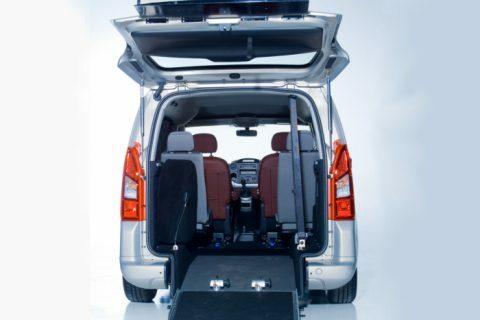 Years later we did the same with the second generation which is even more comfortable for the wheelchair user thanks to the increased interior dimensions. 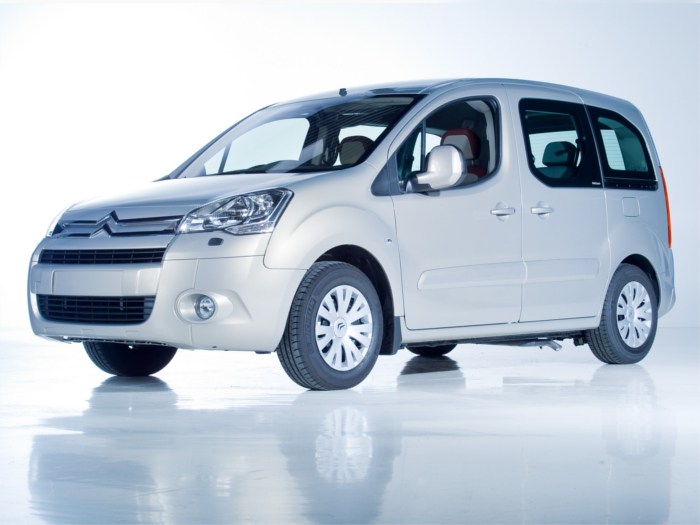 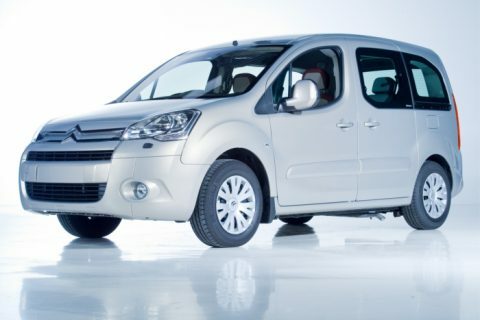 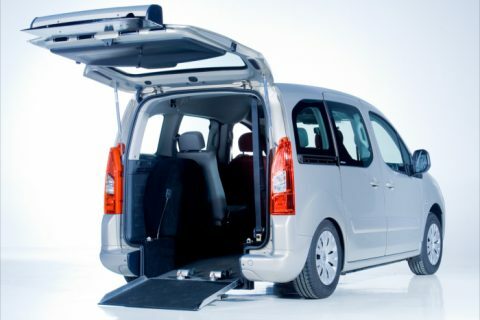 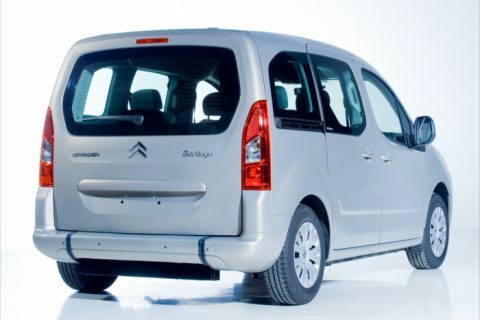 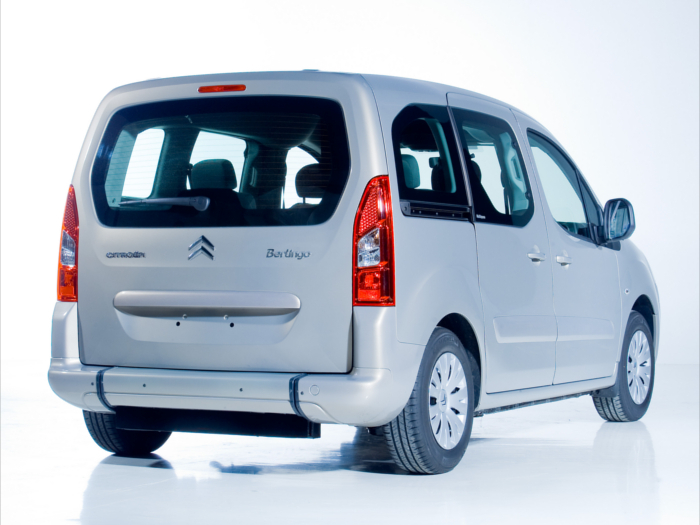 The Citroën Berlingo can also be converted into an UpFront to give wheelchair users direct access to the front row, both as driver or co-driver. 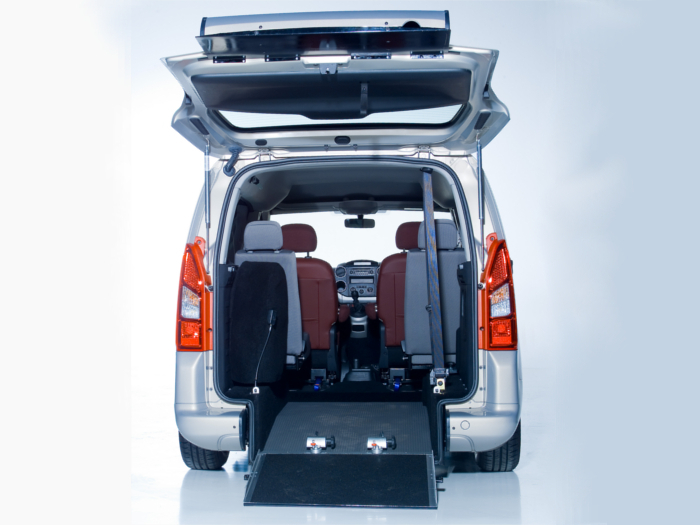 The Berlingo UpFront even offer room for two wheelchairs next to each other.